Do you want to make passive income through investing? 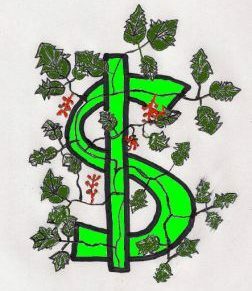 Do you make a lot of money at your job, but still find yourself having trouble covering your bills? Would you like to build an income stream that keeps coming whether you’re working or not? Would you like to have the money needed to replace the air conditioner, buy the next car, or cover an unexpected medical bill just sitting there in cash? Would you like to learn how to pick stocks and become an investor? If you want to be a great baseball player, you need a great manager. If you want to skate in the Olympics, you need a great coach. Investing and money management is no different. If you want to get on a great financial path – one that leads to financial independence – you need a great financial coach. Just like sports, there is only so much you can learn about money management and investing from books and classes. Graduates from an MBA program might understand the basics of businesses and how to read a balance sheet, but it takes experience to learn how to pick stocks, when to hold on, and when to cut your losses and let go. It takes experience to learn processes that will allow you to free up cash to invest in the first place. That’s where a financial coach comes in. What experience does Joe Sheeley bring? Curator of The Small Investor, the online source of articles on investing and personal finance. Author of two books, The SmallIvy Book of Invesing, Book 1: Investing to Grow Wealthy, which teaches investing and money management and FIREd by Fifty, which tells how to control your cash flow and direct your income into investments so that you can obtain financial freedom. There are two main areas of coaching, Cash Flow Management and Investing. Cash flow management coaching will teach you how to take the money you earn through work and control it to allow you to build wealth. It starts out by building a cash flow plan based on your existing budget. This allows you to see where your money is going today and, more importantly, where you will be in the future if you keep following the same path. Direction is then given on how to tune up your cash flow plan to allow you to free up money for investing, have the money you need to take care of large bills in the future, and enjoy life while still knowing you have a secure future. Investing coaching will teach you how to invest in such a way as to build wealth and reach your goals. This is a large subject area and therefore the content will vary based upon the needs of the client. This could include 1) how to setup and manage your 401k, 2) how to get started in individual stock investing, 3) how to use investing to grow wealth, 4)how to choose individual stocks and mutual funds for your portfolio, and 5) how to setup a portfolio to generate income. Coaching will focus on the area of interest of the student. What do I get and what are the costs? Coaching is paid for by the hour. This means that there is no incentive to drive you to specific investments where we make money from commissions, as in the case with many financial advisors. We do not manage your money. Instead, we teach you what you need to know to do so yourself and then provide guidance along the way until you’re ready to do everything on your own. We’re happy to help out and suggest changes when needed, but we really want to have you learn what you need to know to feel confident in shaping your financial future. If you don’t feel that the guidance given at the end of the hour was worth the cost, we’ll gladly reduce the price you pay. If you feel it was not valuable at all, we’ll gladly refund your money. We want you to be happy with what you receive and feel that you received more than you paid for. Any investment you make in tools or financial advice should result in huge returns on your investment. That goes for us and any other tools you may use. The initial cost of the Cash Flow Management course is $100. 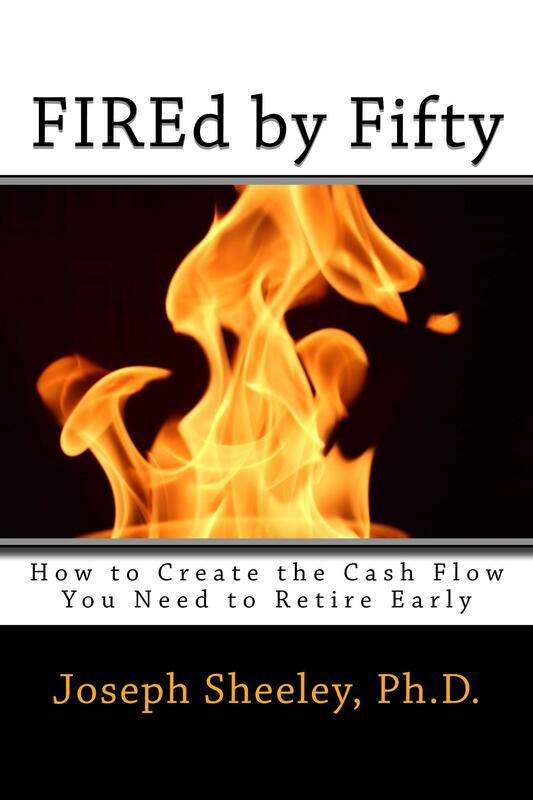 Those who choose this course will receive a copy of FIREd by Fifty and an initial cash flow plan based upon their own personal family cash flow. They will also receive a phone consultation on their plan with strategies on where they can improve and reshape their cash flow to meet their personal goals. A revised cash flow plan with the changes will then be provided. After the initial consultation, appointments can be made for follow-up consultations as desired for $50 per half hour. The initial session of investing coaching will cost $100. Those who choose this area will receive a copy of The SmallIvy Book of Investing, Book 1: Investing to Grow Wealthy. They will also receive a one-hour phone consultation on a topic of their choice, which can include 1) how to setup and manage your 401k, 2) how to get started in individual stock investing, 3) how to use investing to grow wealth, 4)how to choose individual stocks and mutual funds for your portfolio, and 5) how to setup a portfolio to generate income. Other topics can also be covered upon request. If you are already investing, a review of your portfolio can be included as part of the phone consultation. After the initial consultation, appointments can be made for additional coaching at $50 per half hour. Any background information or other information we should know?